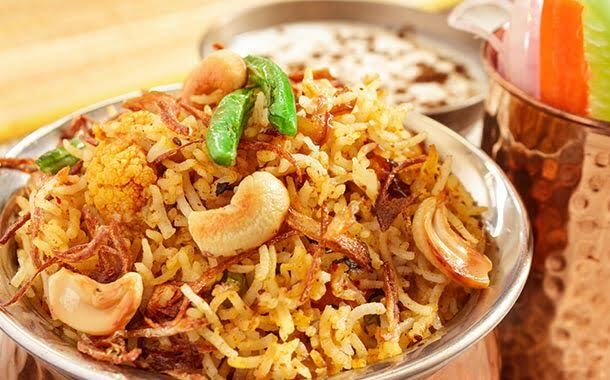 5 Indian dishes which are a must-try! India is a melting pot of gastronomical treats and is not just 'curry'. From Mughlai biryani to local street eats, the food served here hardly disappoints anyone. Bursting with flavours, not only of spices, here are our five random favourites, that we want you to discover during your next summer holidays in India. The uncrowned king of summer beverages in India, Lassi is a traditional yoghurt-based drink and is popular in several parts of the country. 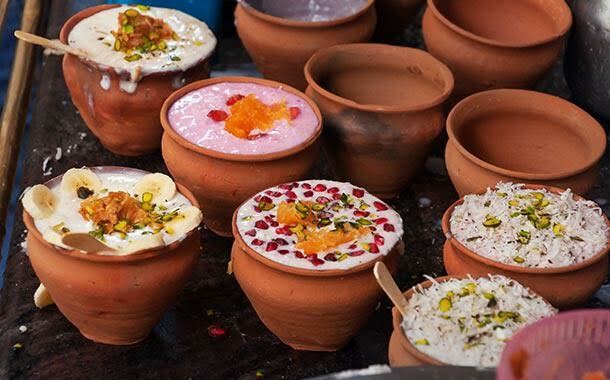 There are many flavours of Lassi available; sweet, salty, lightly spiced- up, and those blended with fruits. If you are travelling to India for holidays in the summers, then the sweet Mango Lassi is a must try! A staple in the South Indian breakfast platter, the Dosa is a thin and savoury crepe made from a batter of fermented rice and lentils. 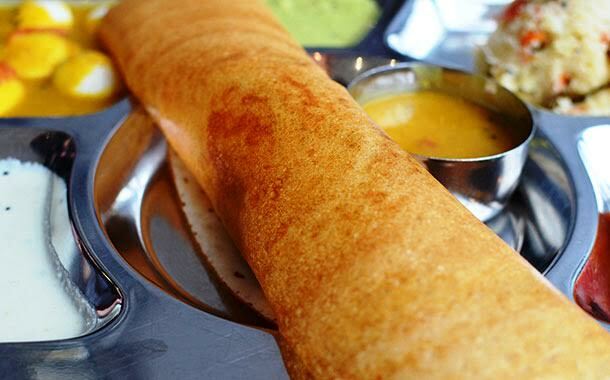 Dosa is usually enjoyed by dipping each morsel into sambar (a soup made of lentils, spices, and vegetables), and chutney- either coconut or mint or both. This Dosa is quite versatile and can be enjoyed with a variety of stuffings as well. The most popular variety is the 'masala dosa', in which the crepe is filled with a generous helping of potato cooked in Indian spices. Modern versions include cheese, cottage cheese, or eggs as the fillings. The thaali is an extensive meal that is usually relished at lunch. 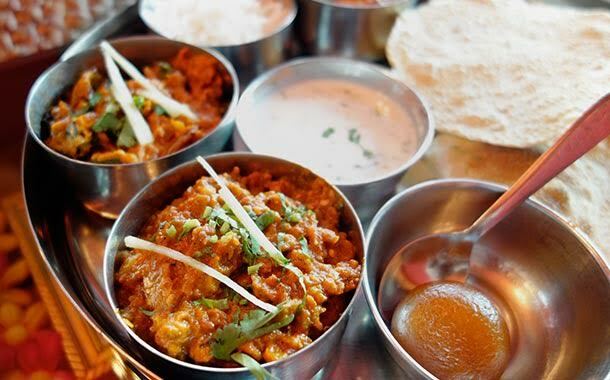 Served on a big plate, which holds several smaller bowls- known as kadai, the thaali is rich in flavour and variety. It is an all-encompassing meal of rice, chapatti (whole wheat tortilla bread), meat curry, lentils, stir-fried vegetables, pickles, papad (crisp wafers), and sweet dish. You could skip breakfast to thoroughly enjoy this meal! Tandoori dishes are cooked in a clay oven, which is heated by charcoal or wood fire. 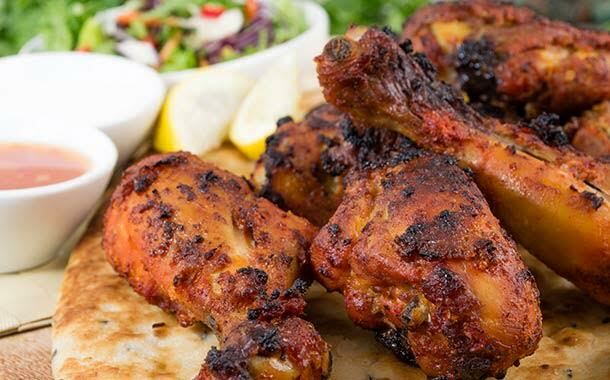 The Tandoori chicken is by far the most preferred of all the tandoori dishes. The chicken is made by smoking a chicken, marinated in spices and yoghurt, in full. Apart from meat, a Tandoor can be used to bake flatbreads as well. One tandoori chicken, few cuts of flatbreads, and some accompaniments is the standard way of relishing the dish. 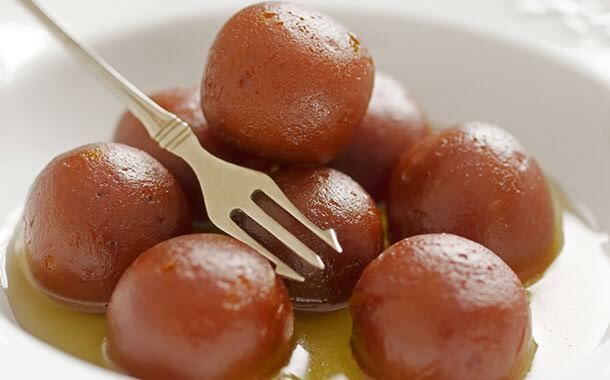 When it comes to sweets in India, West Bengal, in the east of India, stands out in particular. Popularly known as Bengali sweets, the local sweetmeats are an integral element of life in this part of India. The soft and juicy Rasgulla, Misti doi- sweetened baked yoghurt, the delectable Sandesh, and the syrup doused Chum Chum are not just mouth-watering sweets; they are regarded as 'a way of life'.